More than half of dealers indicate that faster funding is the main benefit of e-contracting. That’s one of the key findings from the 2015 U.S. Dealer Financing Satisfaction Study by J.D. Power released this week. Another takeaway: Dealers are willing to pay lenders a premium for good service. When dealers use lender-provided e-contracting, their overall satisfaction averages 913 on a 1,000-point scale, compared with 856 when lenders don’t provide e-contracting, J.D. Power said Monday when results of the study were released. More than half of dealers indicated that faster funding is the main benefit of e-contracting. 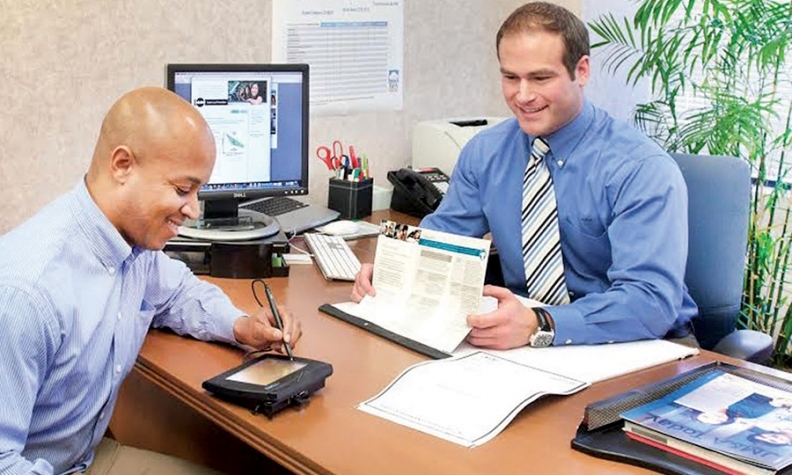 Dealers’ business with a finance provider rises 39 percent on average as a result of the service. Among lenders, automakers’ captive finance companies appear especially eager to provide e-contracting. Industrywide, just more than a quarter of auto lenders support e-contracting, while nearly half of the captives have latched on to the service, the study results show. The study measured dealer satisfaction with lenders on a 1,000-point scale in four areas: prime retail credit, nonprime retail credit, retail leasing and floorplanning. Four of the top 10-ranked lenders in prime retail credit were the captive finance arms of luxury brands. Of the 36 lenders, 19 scored above the industry average of 868 in the segment. Luxury-brand captives tend to also support more affluent customers, who are typically easier to underwrite, he added. The study was drawn from nearly 21,800 finance provider evaluations, provided by nearly 4,000 new-vehicle dealerships in the U.S. during March and April. Of the dealers surveyed, nearly two-thirds were willing to pay an additional 0.50-0.60 basis points on their loan terms to receive good service from their lenders in the prime retail credit segment. If lenders are “providing great service and overall experience, dealers are not just focused on best price wins,” Buckingham said. Dealers are willing to pay more for better service from their lenders because it helps with throughput, customer experience, cash flow and underwriting, he added. Choosing a lender has become more about partnership than price, Buckingham said. In general, captives perform better because of their sales representatives’ relationships with the dealers, Buckingham said.